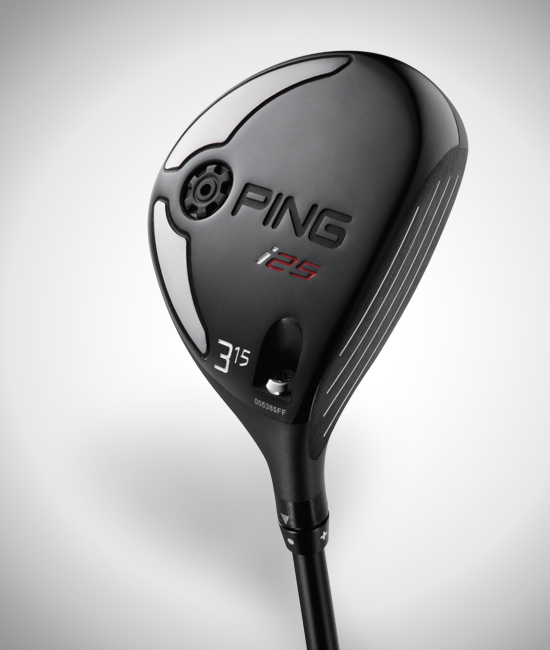 Compact and hot off the tee, the 17-4 stainless steel i25 fairway woods (14º, 18º) are built into a sleeker frame to enhance shot making. 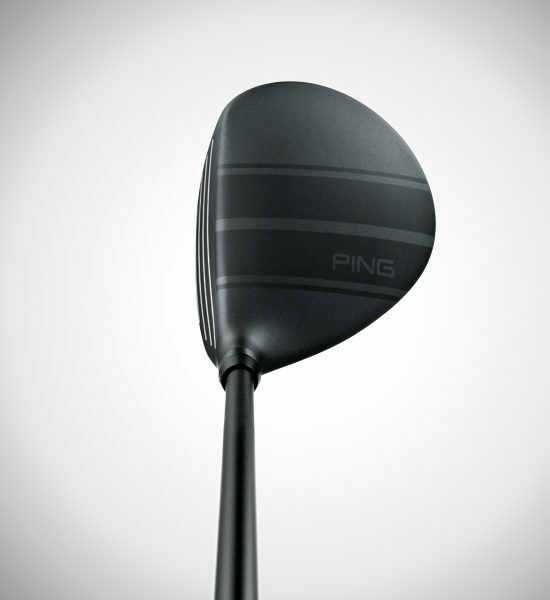 The tall face and low center of gravity boost ball speed and reduce spin for added distance. 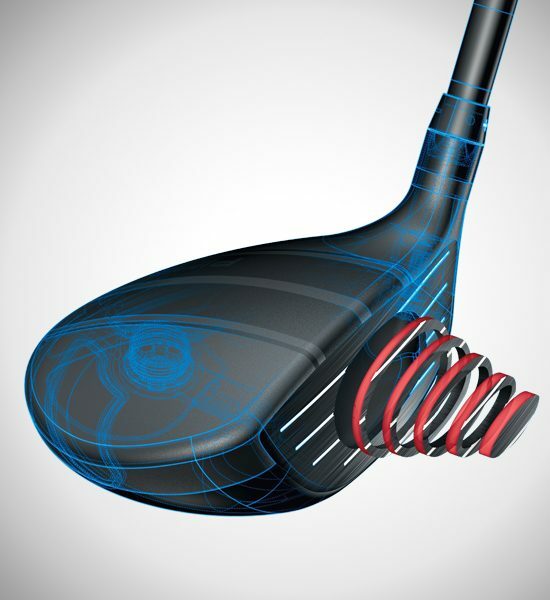 Patented racing stripes help with alignment consistency, adjustable lofts customize your fitting, and the industry-first PWR shaft family optimizes trajectory and feel. 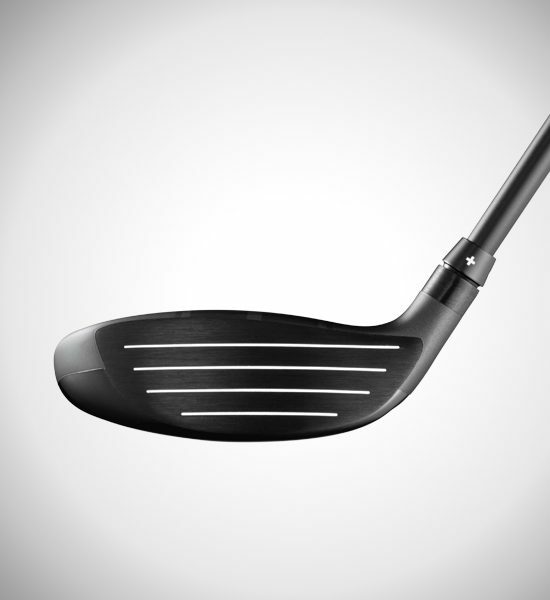 The same width as a golf ball, the stripes offer a visual cue (consciously or sub-consciously) that can help you aim the clubface accurately, align your body to the target, and assist in taking the club back on the proper path. 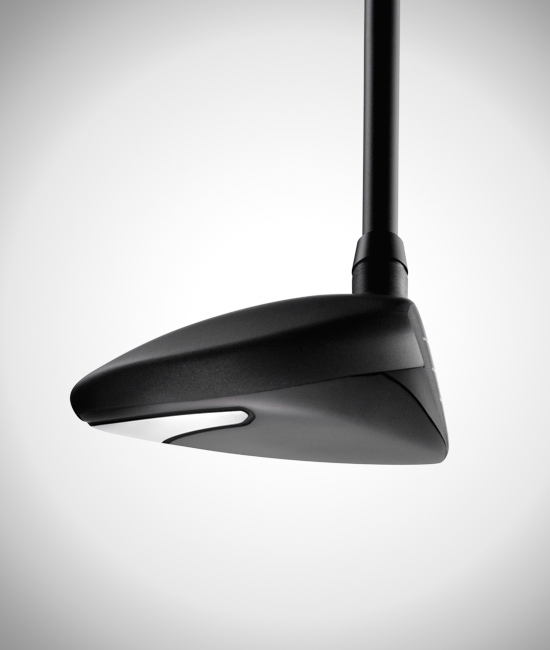 All of which creates more-consistent clubface alignment at impact, a crucial performance variable. 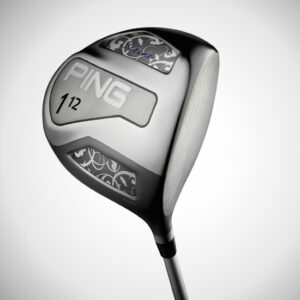 A tall, variable-thickness 17-4 stainless steel face maximizes the energy transfer to generate faster ball speeds for greater distance. 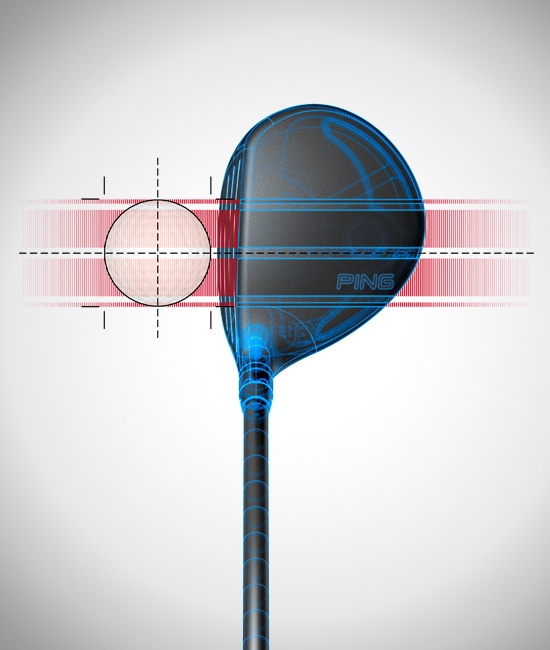 Fine-tune your launch angle and spin rate by adding or subtracting ½-degree of loft on the standard 14º, 15º, and 18º heads. 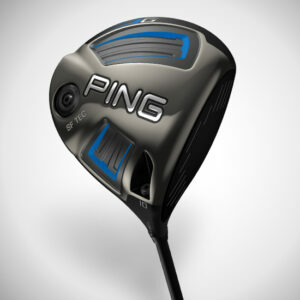 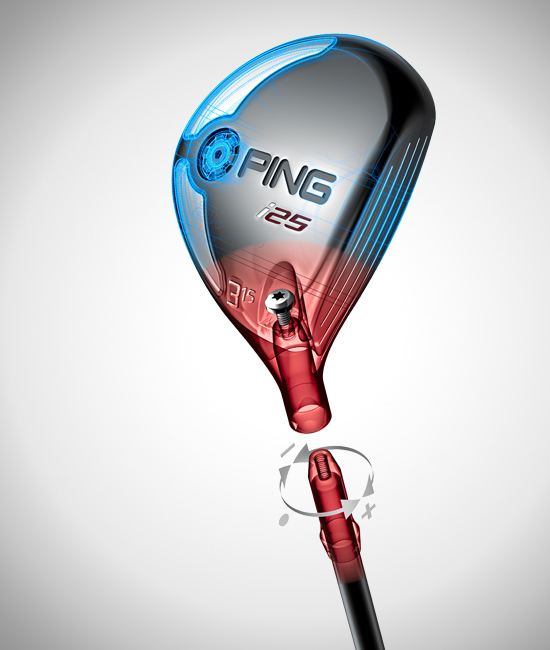 PING’s adjustable hosel is easy to use, lightweight and aerodynamically efficient. 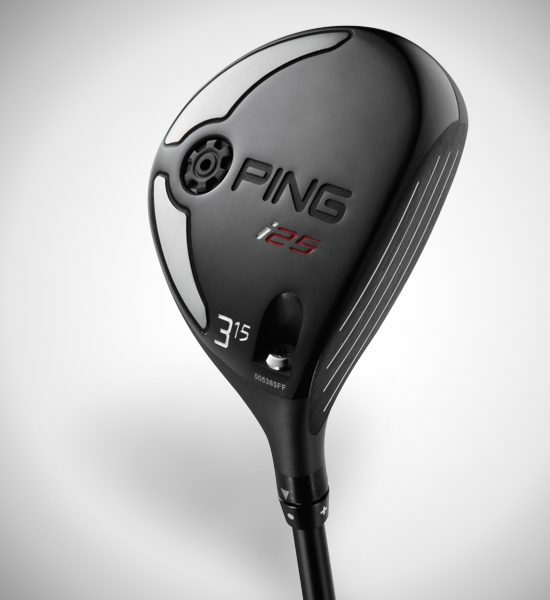 Compact and hot off the tee, the 17-4 stainless steel i25 fairway woods offer a sleeker frame to enhance shot making. A taller face with an extremely thin perimeter design helps increase ball velocity for distance and versatility, while improved internal weighting bolsters MOI for accuracy. 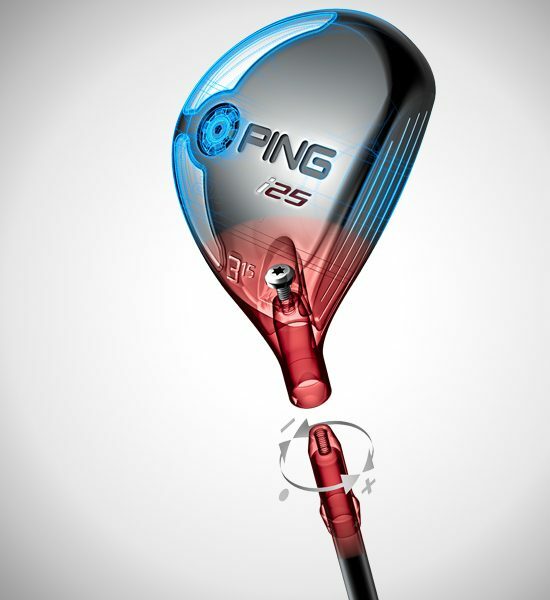 The same width as a golf ball, patented racing stripes on the crown offer a visual cue (consciously or sub-consciously) that can lead to multiple benefits. They can help you aim the clubface accurately, align your body to the target, and assist in taking the club back on the proper path. All of which helps you deliver the clubface consistently at impact, a crucial performance variable. 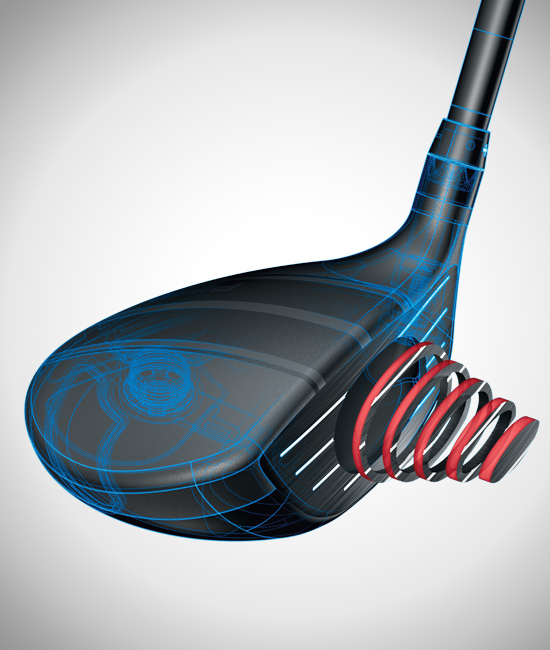 Using Trajectory Tuning technology, the standard 14º and 18º lofts are adjustable +-1/2º. 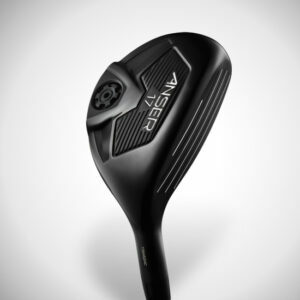 The lightweight, adjustable hosel maintains the same outer diameter and mass of PING’s traditional fixed hosels and provides the benefits of adjustability without sacrificing the performance that’s often lost in clubs with bulkier designs. 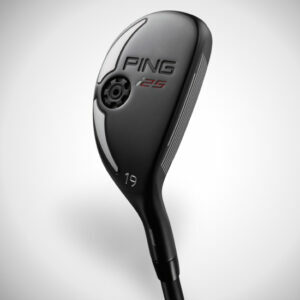 To optimize performance with the i25 fairway woods, PING engineered an industry-first shaft series that offers different weights and flex profiles without altering the club’s swingweight. Called PWR (Performance, Weighting, and Responsiveness), the shafts are matched by the weight and flex that fits the motion of your golf swing and your desired shot shape. 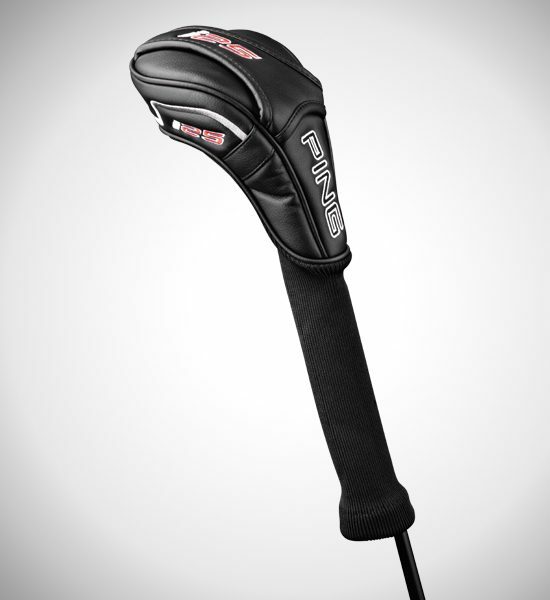 The lighter shafts are suited for players looking to hit it higher and reduce fade-type misses, while the heavier versions are best for players looking to lower their trajectory and reduce draw-type misses.